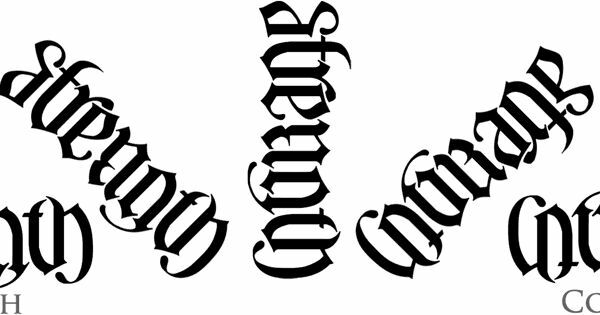 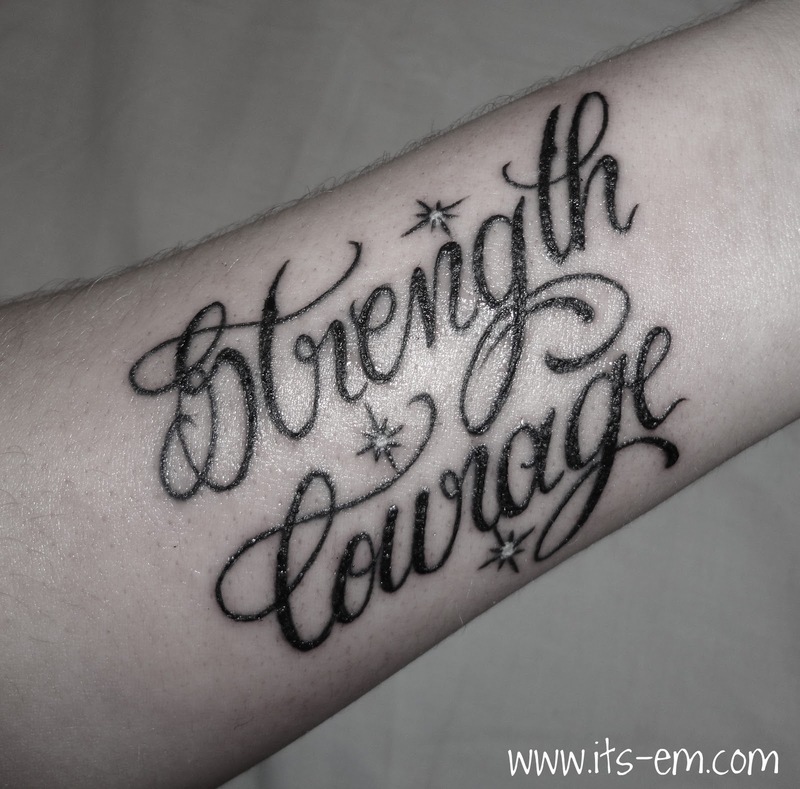 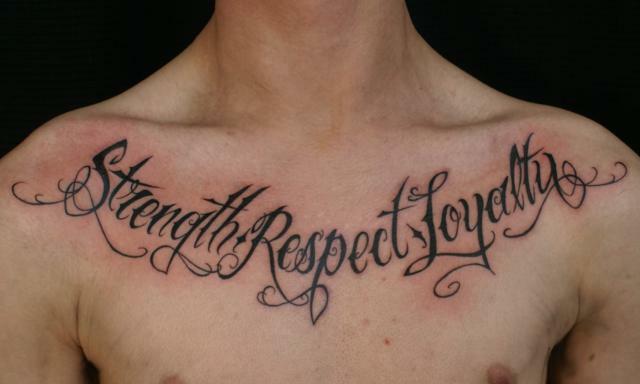 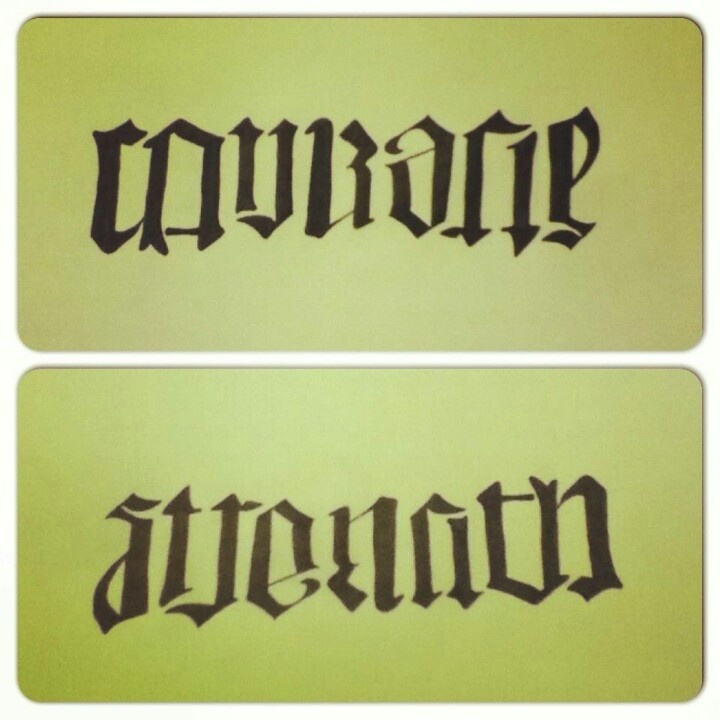 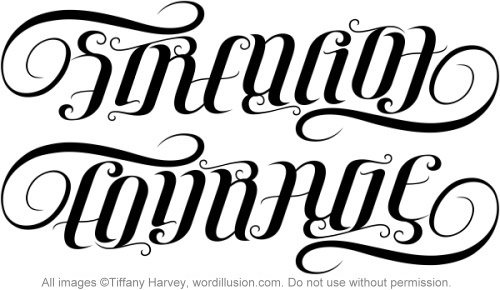 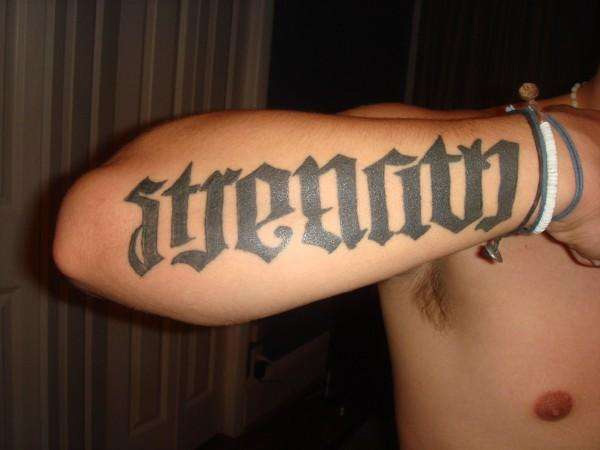 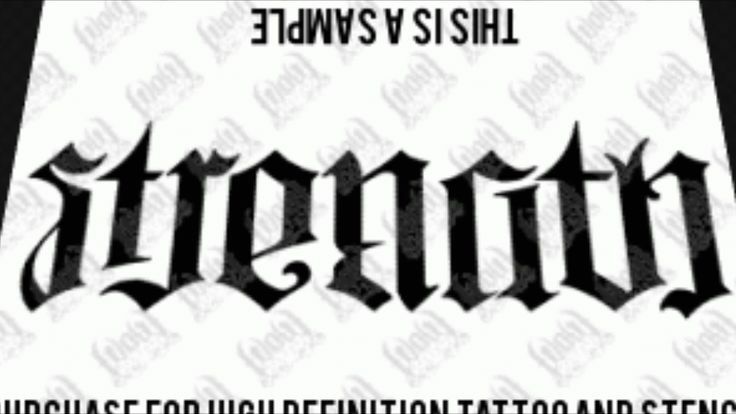 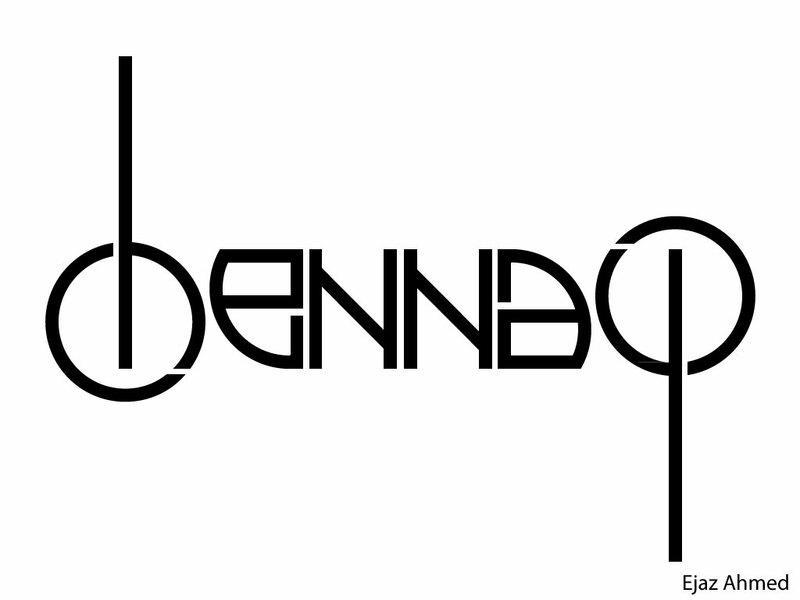 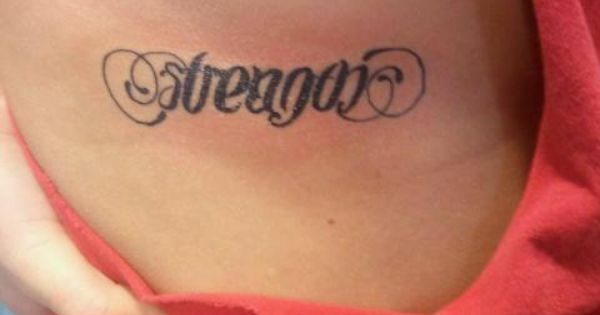 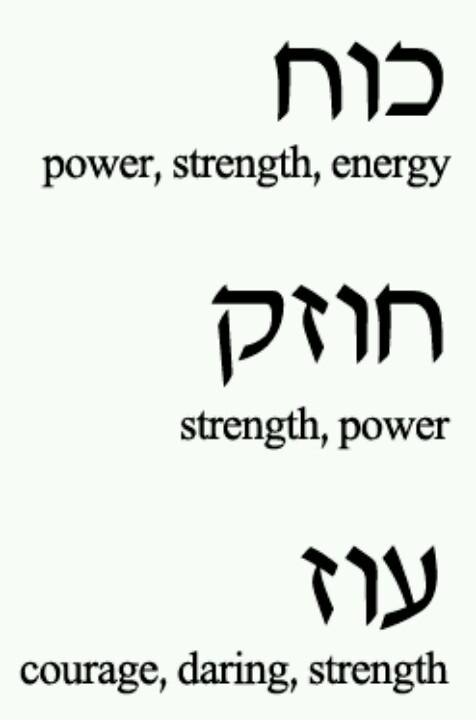 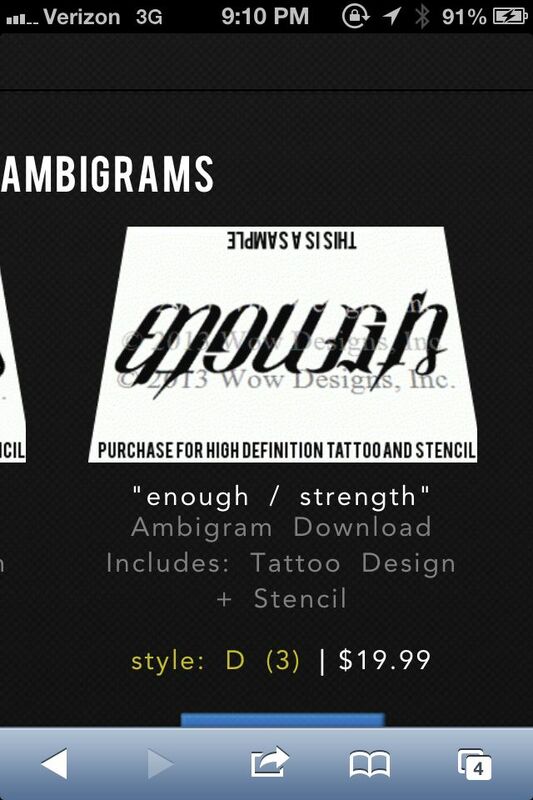 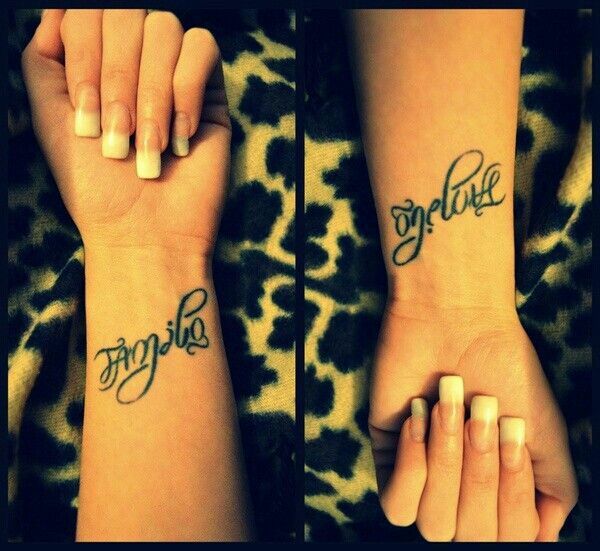 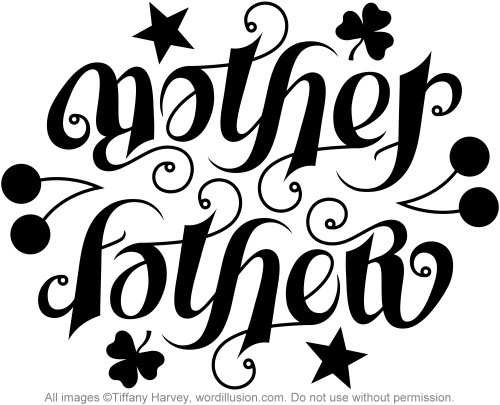 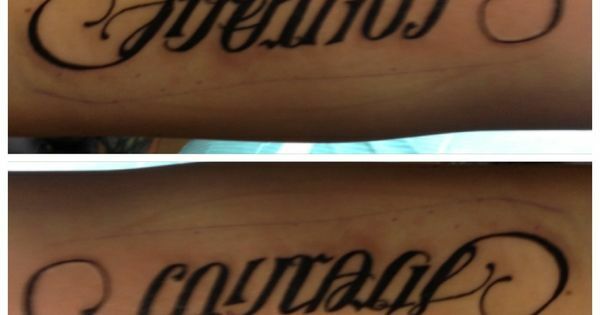 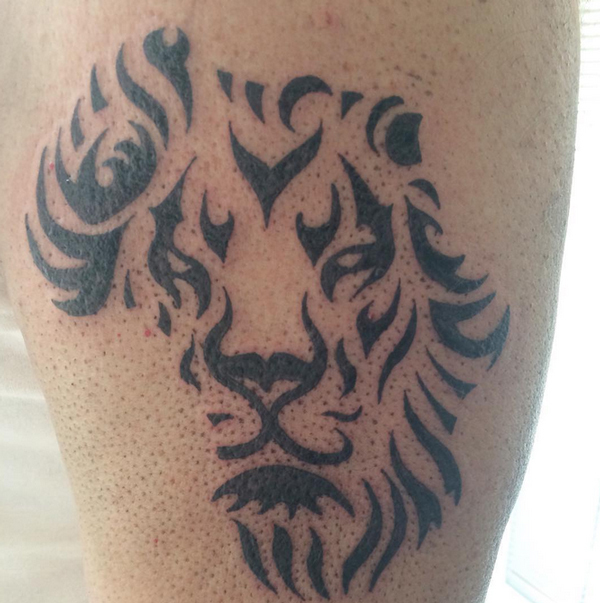 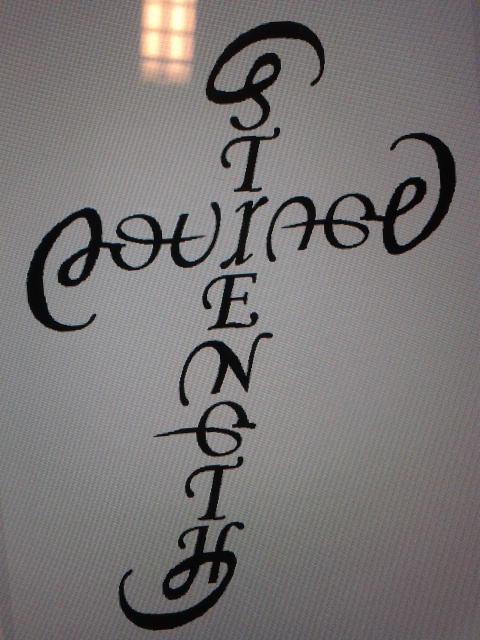 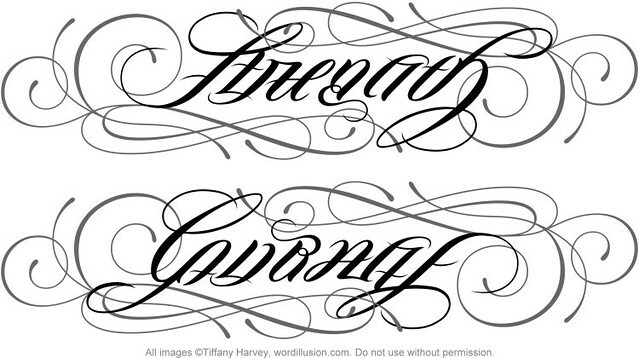 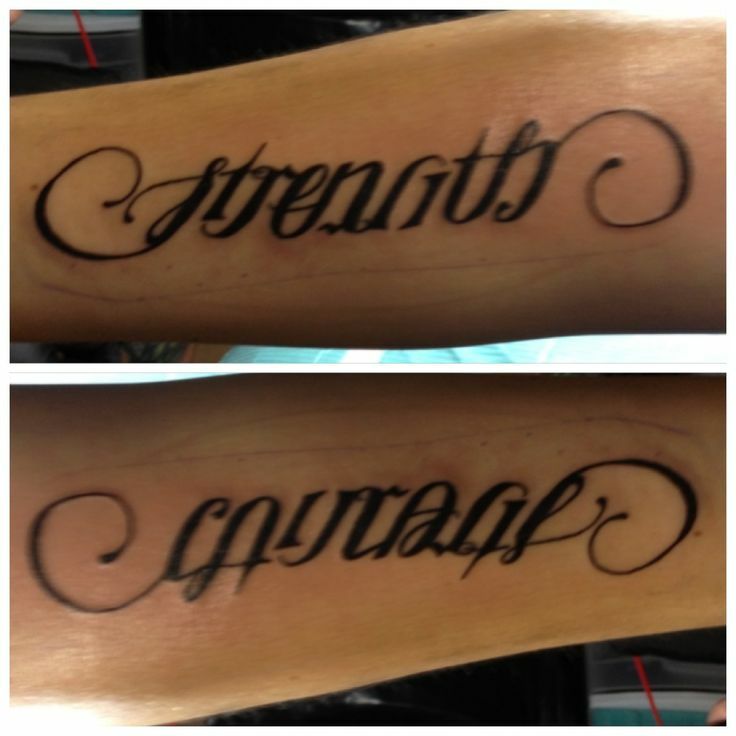 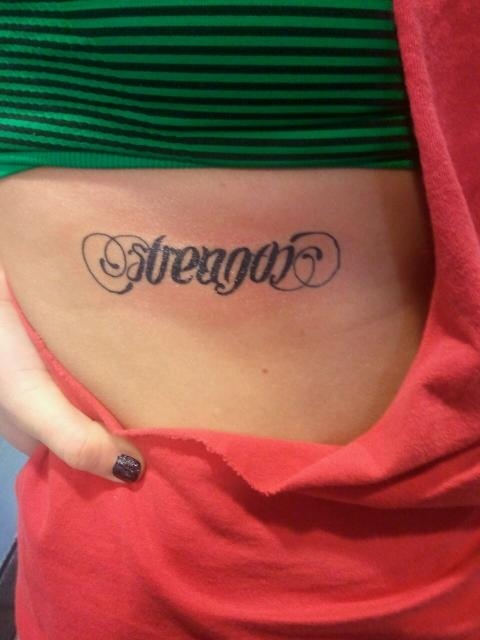 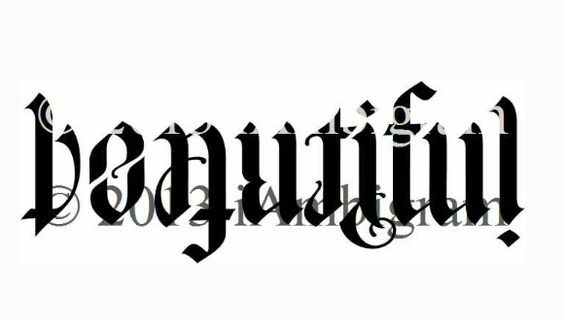 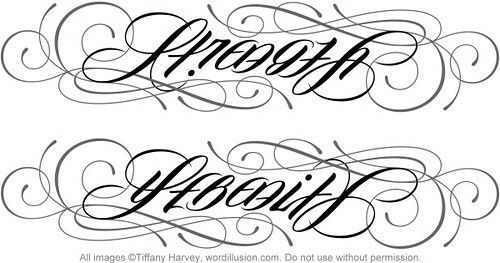 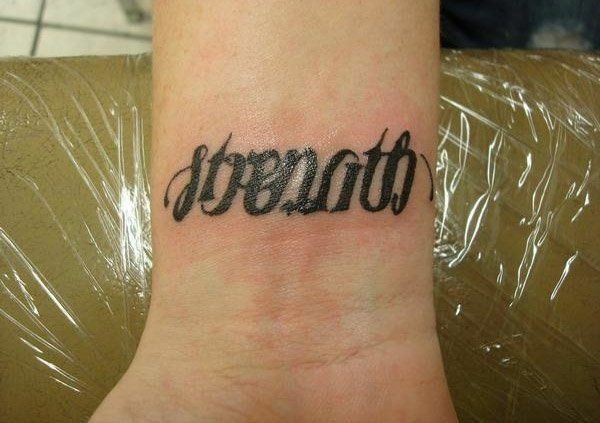 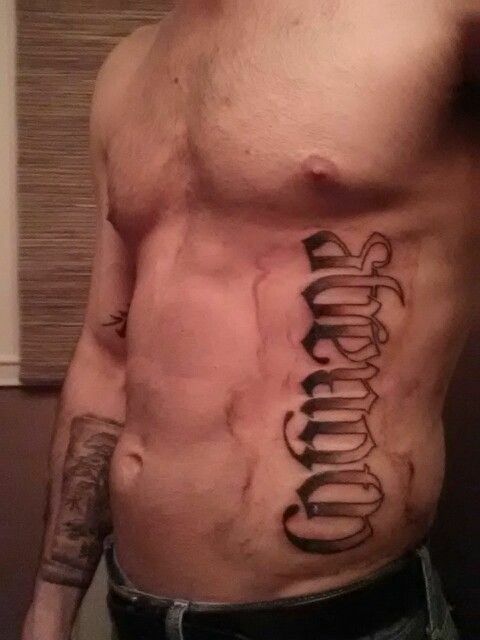 A custom ambigram of the words "Strength" & "Courage", created for a tattoo design. 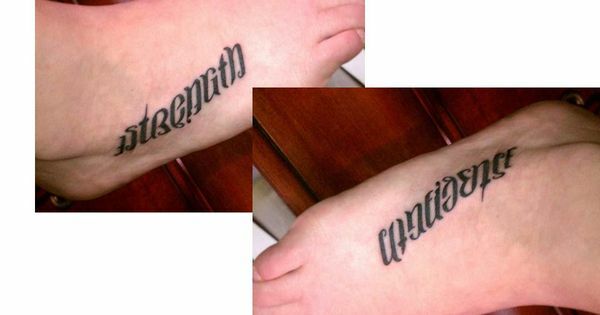 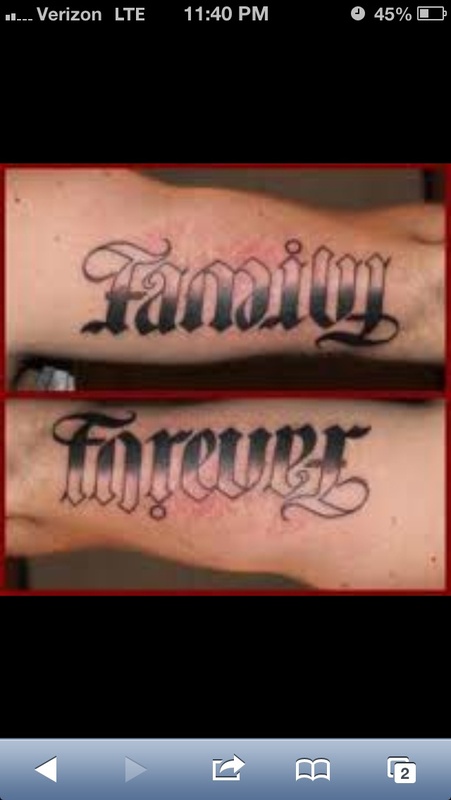 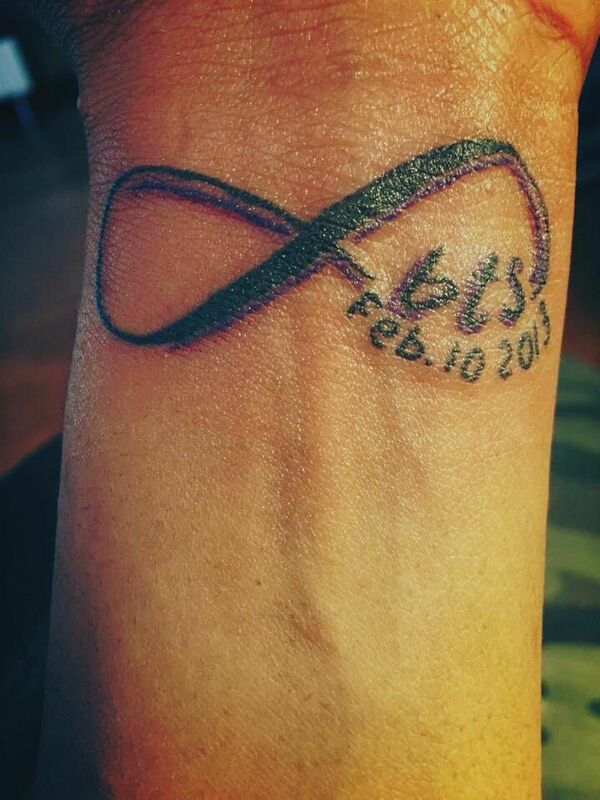 One word reads as the other when flipped upside down. 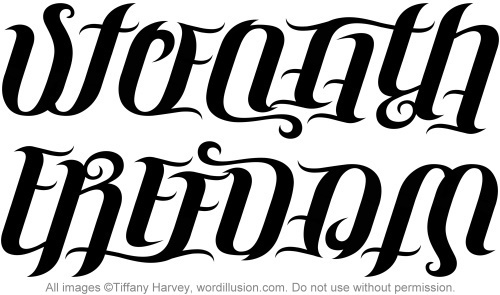 More information can be found in my profile ( www.flickr.com/people/tiffanyharvey/ ).